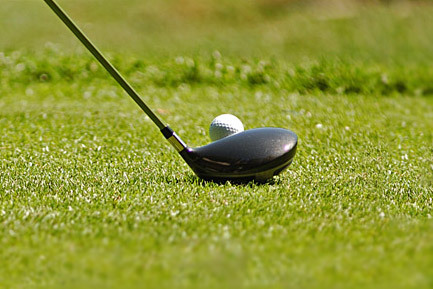 Golfing isn’t just reserved for the élite – it’s the perfect sport for campers too! Here’s the proof with our suggestions, located just a few kilometres from your favourite campsite! In addition to magnificent Mediterranean seascapes and Provencal scenery, the Var area offers a host of beautiful golf courses where you can enjoy a round in stunning settings during your holiday in Provence!